3P Overflow Siphon Uno with Backflow Prevention is ideal for installation in small plastic and concrete Tanks. Using an integrated Overflow and Backflow Prevention Valve saves having to assemble two components together which will save time and money. 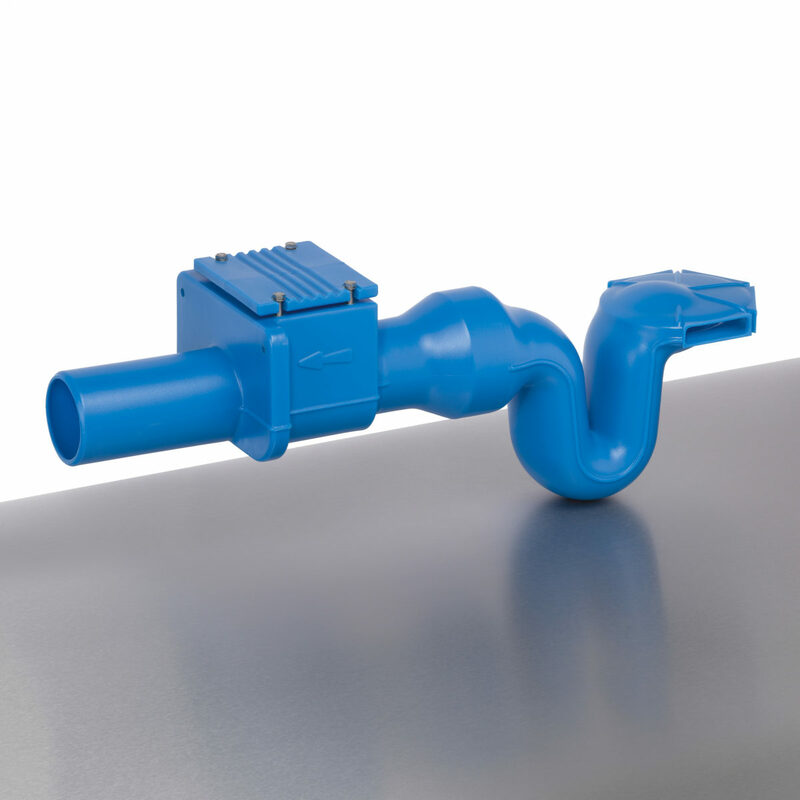 The Overflow Siphon Uno with Backflow Prevention is available with 110mm plain ends connection or 110mm with socket end connection.